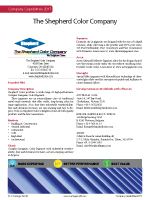 The Shepherd Color Company is a leading global manufacturer of high-performance Complex Inorganic Color Pigments (CICP).These pigments are extraordinary that they offer stable, long-lasting color for coatings applications, having unbeatable durability, weathering, heat and chemical resistance. From Arctic® IR reflecting pigments, Dynamix® stir-ins, to NTP Yellow & RTZ Orange, a wide range of colors exist. Shepherd Color creates value and brightens lives! 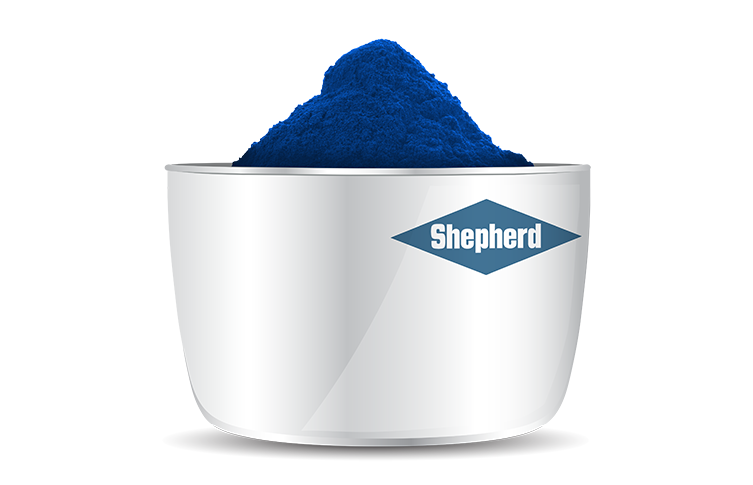 These pigments are an extraordinary class of traditional metal oxide materials that offer stable, long-lasting color for many applications. Also, they have unbeatable weatherabiltiy, heat and chemical resistance, are non-warping and easy to disperse. 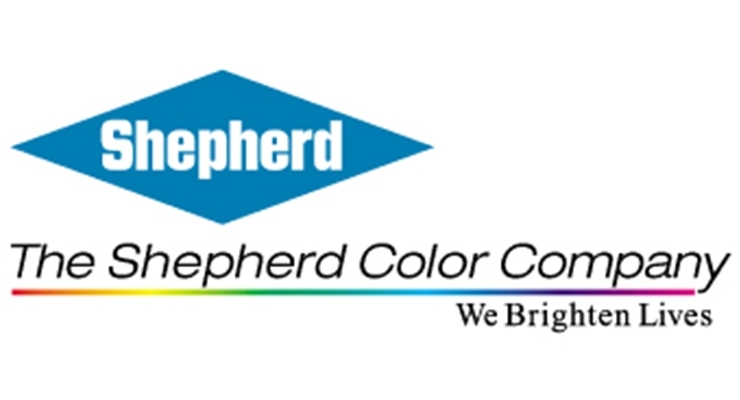 Rely on Shepherd Color to Brighten your Life with quality products and the latest innovation. Complex Inorganic Color Pigments with unbeatable weatherability, heat and chemical resistance, are non-warping and easy to disperse. Dynamix stir-in pigments with the easy of a liquid colorant, while still being a dry powder and 100% pure color. Get Pure Profitability, Pure Consistency and Pure Convenience with Dynamix. Arctic Infrared Reflective Pigments allow for the design of products that remain cooler under the sun-without sacrificing color. Durable Cooler Color. Special Effect pigment with MircroMirror technology of silver-coated glass flake used for unsurpassed sparkle and brilliance to create dramatic effects.